AMS Bio offers a portfolio of over 2,000 tissue microarrays (TMAs), one of the best sample formats for rapid detection of cellular localization of RNA and protein expression. It recently introduced US Food & Drug Administration (FDA) standard TMAs for human, mouse and rat to its portfolio. Designed in close conformance with FDA guidelines, this range meets the requirements for tissue cross-reactivity studies required for therapeutic and diagnostic antibody and antibody-like molecules validation. Each array slide features the FDA recommended list of normal tissue types in triplicate, allowing the identification of off-target binding and on-target binding that has not been previously identified. 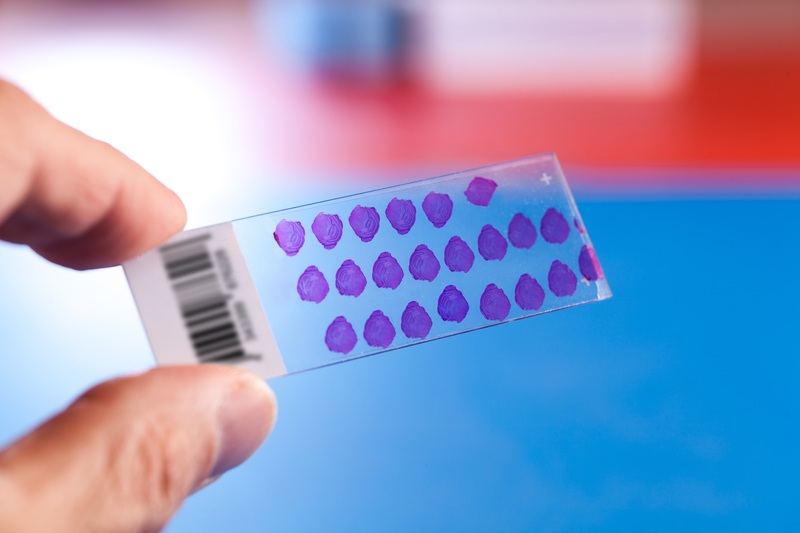 Tissue microarray slides offer a rapid and cost-effective direct method for the validation of biological targets in multiple tissue samples. Parallel analysis of multiple specimens reduces operating times, conserves reagents and facilitates high-throughput molecular analysis of tissues. The new FDA standard TMAs form part of the company's broad collection of normal and tumour TMAs available in FFPE and frozen formats. Produced using high-quality tissue samples selected by board-certified pathologists, TMAs are a remarkable tool with a range of potential applications in basic research, prognostic oncology and drug discovery.